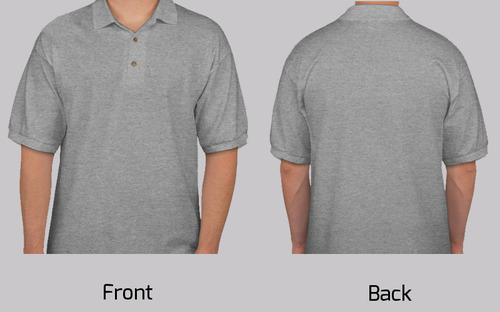 Being the leaders in the market, we are engaged in offering a beautiful range of Pique Polo Shirts. These shirts are designed by our experts using the best quality fabric and progressive technology in compliance with international set standards. In order to ensure the quality of these stylish polo shirts, our professionals check the entire range on various parameters set by the industry. Casual, yet refined, this soft pique polo shirt is a multi-talented addition to any man's wardrobe. Treated with high performance fabric protector, this polo is both liquid repellent and stain resistant. 3-button placket and matching buttons. Made from pure cotton with a fabric weight of 180grams.